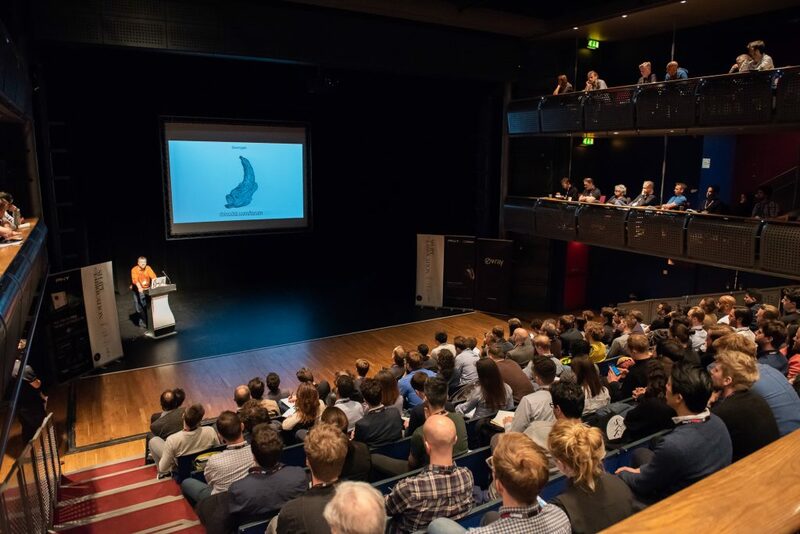 The Shape to Fabrication conference has a focus on cutting-edge technology, innovative construction with applications in architecture, engineering and design. 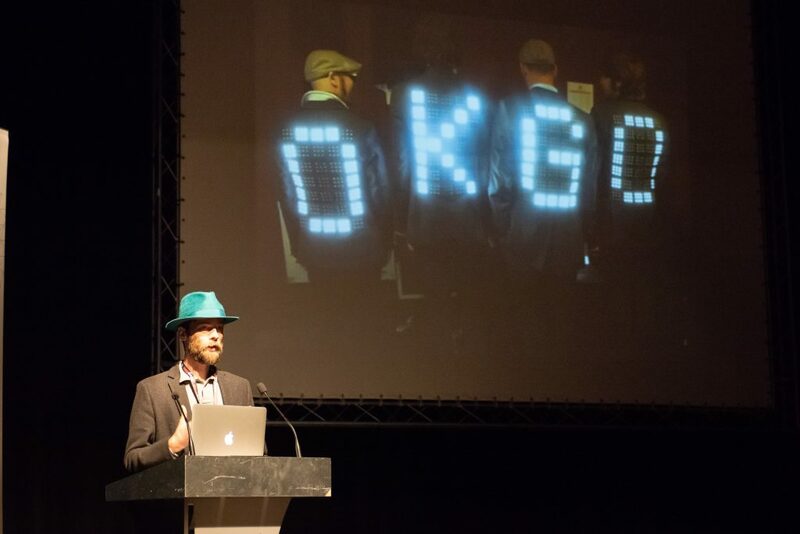 Our speakers are shaping the future, working at the intersection of technology and design innovation, unafraid to push technology and engineering to new heights. We live in an unprecedented time. An age where buildings are moving, jewellery is printed, clothes are sprayed on, facades are folded by robots and cars are made of textile. We are proud to present to you the first to use such pioneering technologies to create these magical experiences. 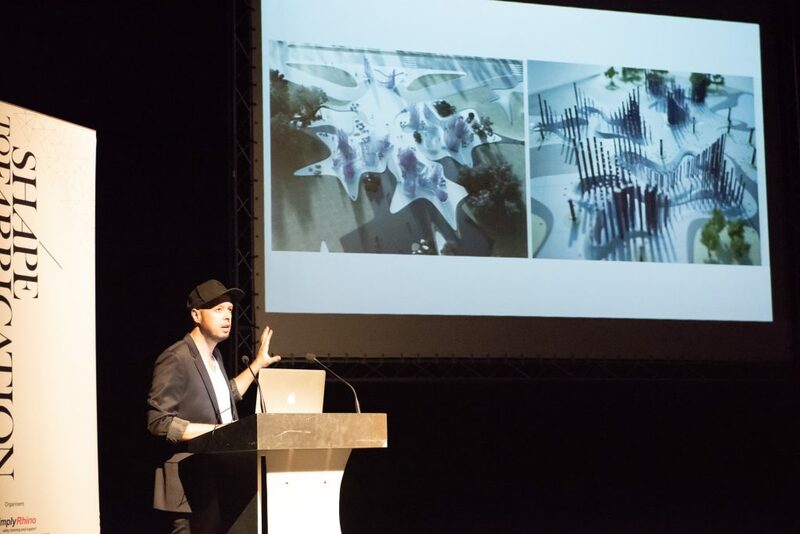 Discover the latest approaches in digital fabrication and computational design from an international panel of presenters – Architects / Engineers / Fabricators / Artists.